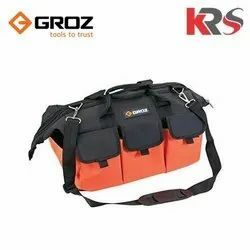 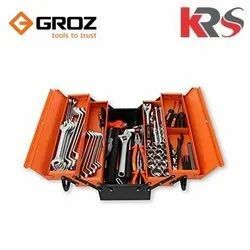 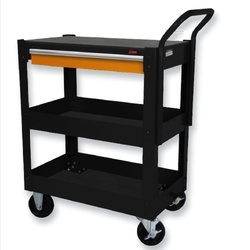 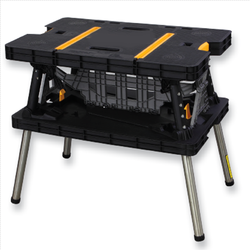 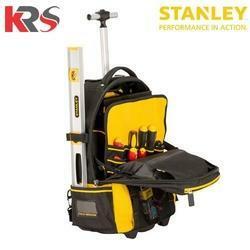 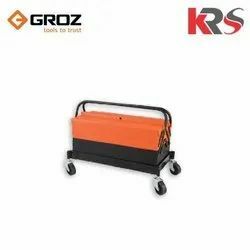 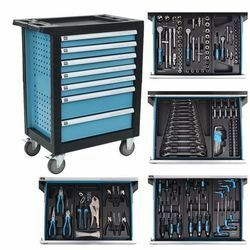 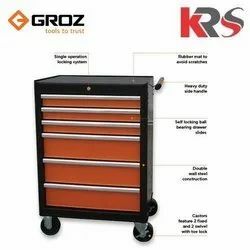 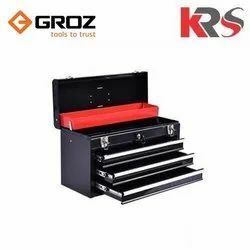 Leading Wholesale Distributor of 12 drawer tool trolley, 7 drawer tool trolley, tool trolley with tools, 5 drawer tool trolley, groz tool bag pack and tool bags from New Delhi. 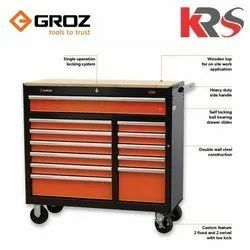 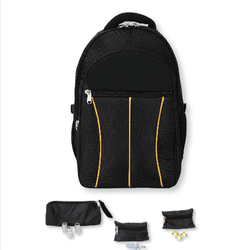 Available in options of 65, 84 and 154 tools. 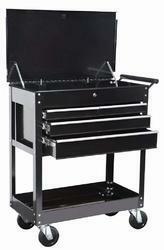 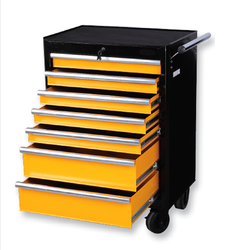 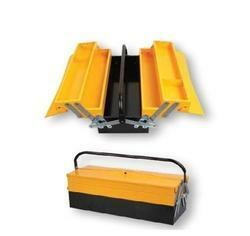 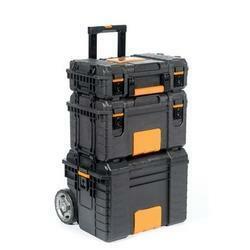 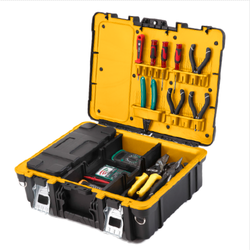 We are offering Heavy Duty Tool Box to our client.